This is a mini USB camera concept with no viewfinder, no LCD screen and only one button for capture photo, called as Eazzzy, delivering the feel of an analog film camera, as you don’t know how your shots turned out like. 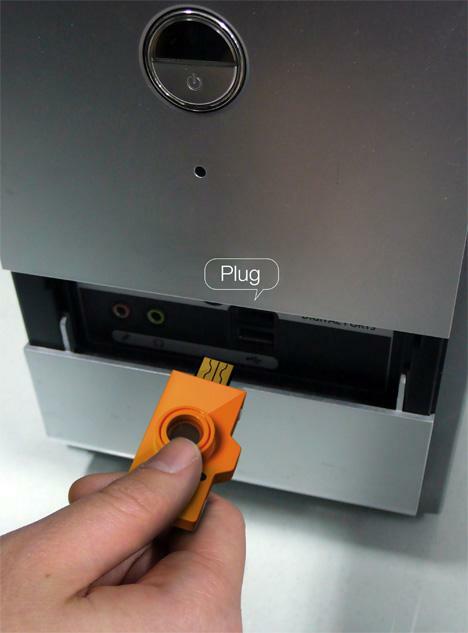 As what you see in the photo, you can plug the camera straight away in your computer’s USB port to view your photo. 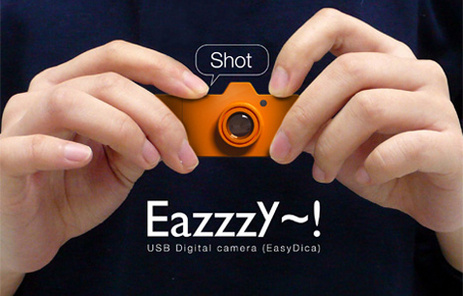 It probably very cool concept, but probably not simple and easy-to-use camera.